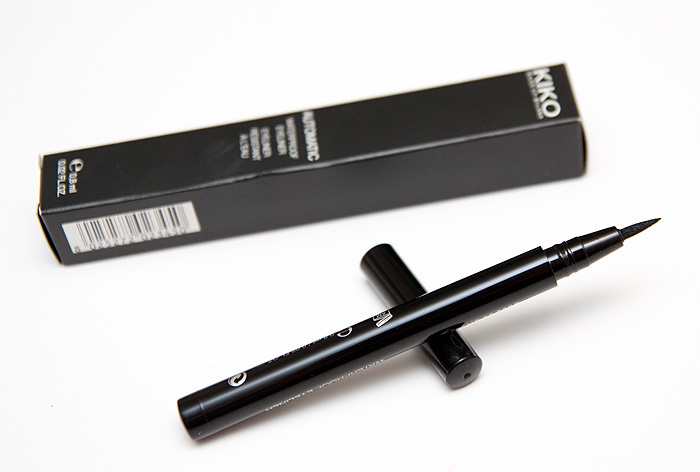 A few weeks ago, I headed to the KIKO store in Westfield Stratford and picked up a few things that I couldn’t resist. I haven’t had time to form any real opinions on the products that I purchased yet but I thought I’d share my purchases and a few swatches. Nail polishes! Most of these were in the sale section, reduced down to around £1.50 a-piece but I couldn’t resist the white (with a funky skinny brush for tips), and the cornflower blue – both of which were full price at £3.90 each. I know, not the most exciting of shades but when I’m trying out a new brand, I like to buy the things that I know I can compare with simillar products from other brands. I wear these shades daily and know what I expect from them with a certain degree of clarity. Plus, they’re gorgeous right? ‘Cos I don’t have enough red lipsticks. Obviously. I’m a sucker for a liquid eyeliner… especially in pen form like this. I think this one was in the reduced section and on initial inspection, it looks good! 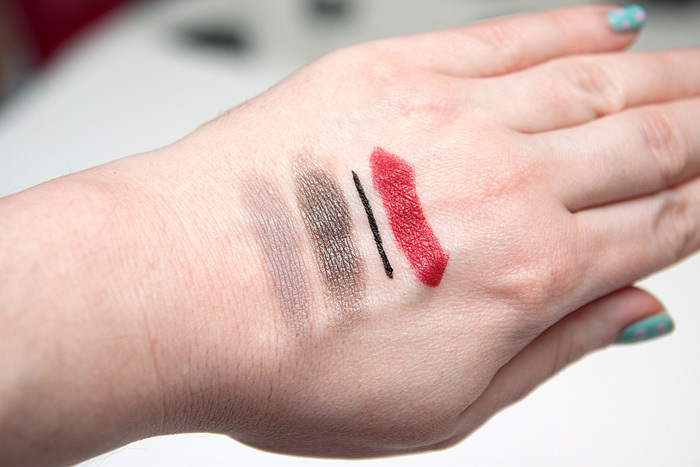 Some swatches of all of the above – see how pigmented that black liner is?! Have you bought any KIKO bits and pieces yet? What do you think so far? 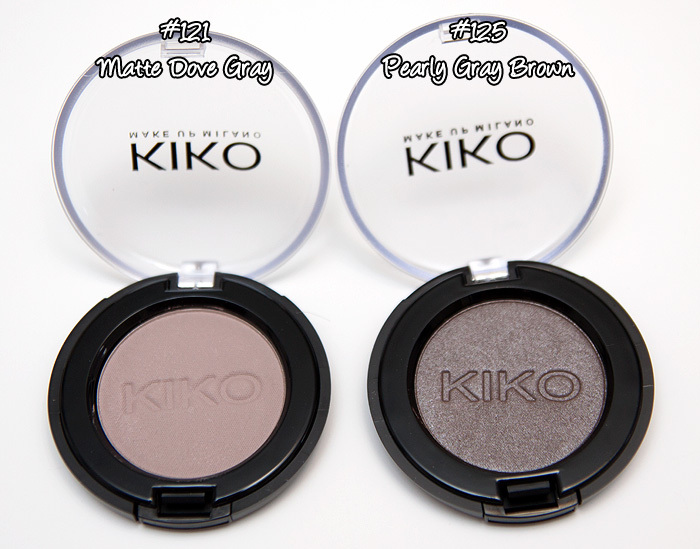 Im italian, and being an italian brand, Kiko is very very popular here. I didnt even know that it have shops in the uk! Kiko has been available in Spain for a while and I must say I’m a huge fan! I love their shadows in stick form too (a bit like MAC’s shadesticks). I also love their nail lacquers. Looking forward to your reviews! I like the shadow sticks as well, really good for the price. Sadly – not sure if its like that in Straford – I have never had more annoying customer service than in the Westfield London store. 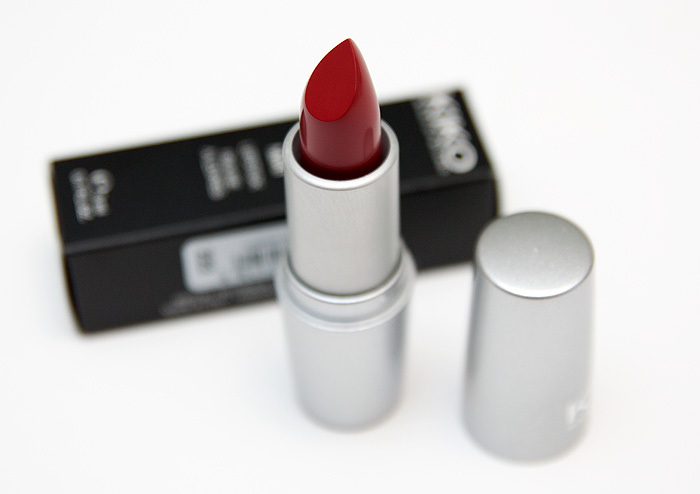 I’m boycotting KIKO since I’ve had an awful experience with their non-existing customer service! I placed an order on their website which they messed up and they just refused to reply to my messages, in the end I had to go through Paypal for a refund. Even that they refused to respond to, so Paypal decided the claim in my favour and refunded me. Awful. I will never ever buy from their website again (the orders come from Italy and it took a week to receive it for starters), and I will think twice about buying from their shops because a company like KIKO doesn’t deserve my custom. There. Otherwise I do like their products and the prices, but there’s plenty of good stuff out there, you know what I mean? They have some pretty good value products, but the stores sometimes are hard to navigate with all the teenage girls trying on stuff! Nice! That lipstick is gorgeous! Wow! The red is gorgeous! And the black liner looks good too! I have been using the Kiss Me black liner, although nice, just lacking something. I really want to try some of the nail polishes. So far, I’ve only explored there face products – my oh my their blushes are so soft! That is one gorgeous red, alas my trip to Westfield won’t be until my birthday and I shall be hitting up Colourcopia in White City! The nail polishes look lovely. I have quite a few of their polishes. The red lipstick looks nice too. There is another kiko store at Westfield white city. Never mind the makeup, I can’t get over your polka dot nails! You would be doing me a massive favour if you could tell me the shade no. of the white polish. Me and my friend are having trouble trying to work out which shade we ordered in the past- its a long story!